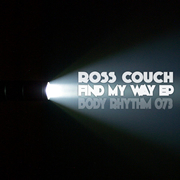 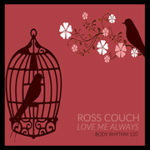 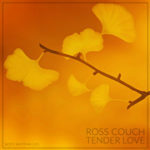 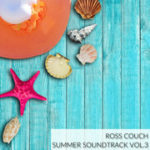 Ross Couch – Find My Way EP – Body Rhythm 073: Out Now! 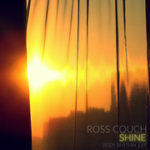 The months seem to be flying in at the moment and so it’s time for my next release, the ‘Find My Way EP’ which has been getting early support from the likes of Richard Earnshaw, CJ Mackintosh and Funk D’Void. 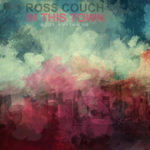 You can get your hands on the three tracks right now over on Traxsource promo, with the other stores to follow in a couple of weeks time.